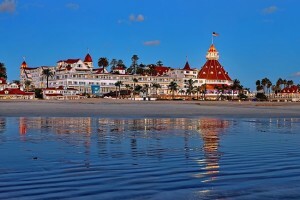 Send me info on San Diego deals, sweepstakes, upcoming events and more. 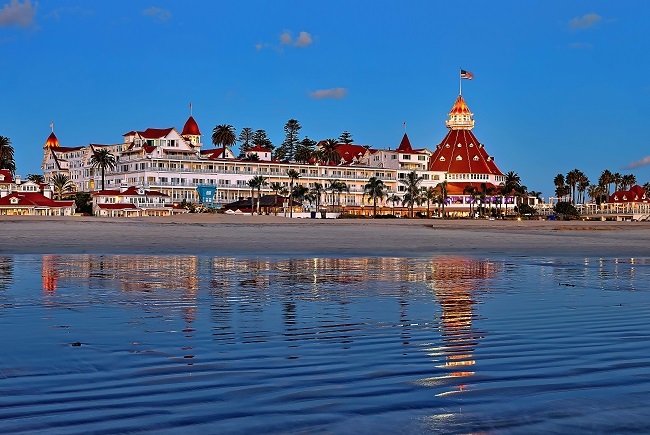 For those looking to celebrate a long, Labor Day Weekend with a glimpse into classic Victorian architecture dating back to the holiday’s origin without sacrificing the modern amenities of today, Hotel del Coronado is offering two packages for some end-of-summer savings. 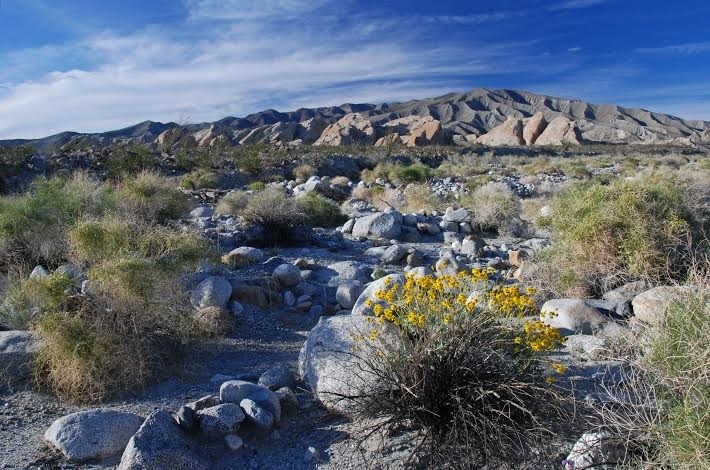 If hiking, botany or four-wheeling are not your things, Borrego Springs can be a great weekend getaway for the metropolitan couple or the Southern California family. Though remember, this is not Frank Sinatra’s Rat Pack desert. 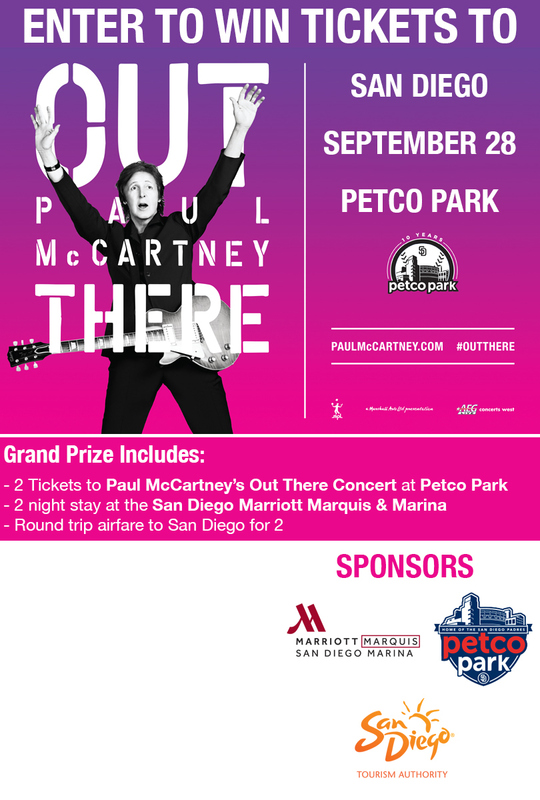 You are far from the car-choked boulevards of Palm Springs or the highway-close Indian casinos. Borrego Springs (borrego is Spanish for bighorn sheep), is a fancy name for an isolated desert valley east of Temecula and west of the Salton Sea. The town has two main streets: Palm Canyon Drive and Yaqui Pass Road. You know you are there when you see the traffic circle, known as Christmas Circle. From here, actually a city park, spin a cluster of restaurants and inns. Some notable places to stay include the Borrego Valley Inn, a 15-room hotel; the Borrego Springs Resort & Spa, a 1970s-like throwback with a karaoke room and a bar that is straight out of “Mad Men,” one of our favorite places to hang out (don’t miss the all-day happy hour); or the low-budget Hacienda del Sol motel. For RVers, there’s the Leapin Lizard RV Ranch in nearby Ocotillo Wells, and the Desert Sands RV Park in town. We stayed at the newly restored La Casa Del Zorro, a 42-acre resort with five swimming pools, main room and individual casitas. We went in early June and the air conditioning at the place didn’t work. Even the AC in the casitas, where they finally moved us, didn’t bring down the temperatures inside the bedroom to less than 82 degrees. Learn from our experience: Don’t go in the summer unless you don’t mind heat. In fact, most tourists visit in February and March, but Raffetto advised booking a stay for November or December, when the highs are 77 degrees and 69 degrees, respectively, as opposed to June, July and August, when the mercury tops out above 100 degrees. From desert wildflowers to dazzling sky displays including a glimpse of the Milky Way, Borrego Springs makes you feel like you’ve left civilization behind.